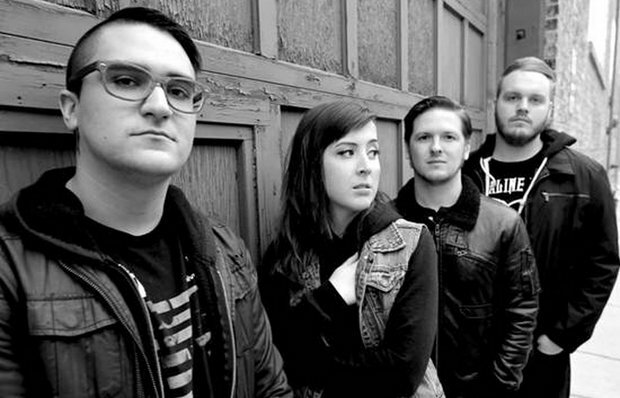 Indianapolis natives ForeverAtLast have officially joined the Victory Records roster. You can watch a video announcement from the band below. Be sure to leave us a comment with your thoughts! The band will release a new studio album in 2015 through the label.